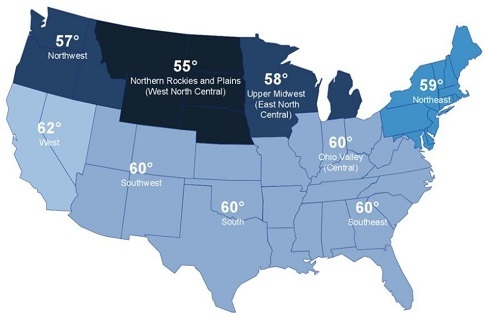 We came across this weather.com story on what people consider “sweater weather” in different states, and thought that the topic seemed just silly enough to be of interest to decision science news readers. Not much value we can add here. How about some stats? Sweater weather was written on March 8, 2018 and filed in Ideas.